When Maureen and Tony Wheeler created the first Lonely Planet guide – Asia on the Cheap – in the 1970’s, they probably didn’t realise the travel revolution they would start. 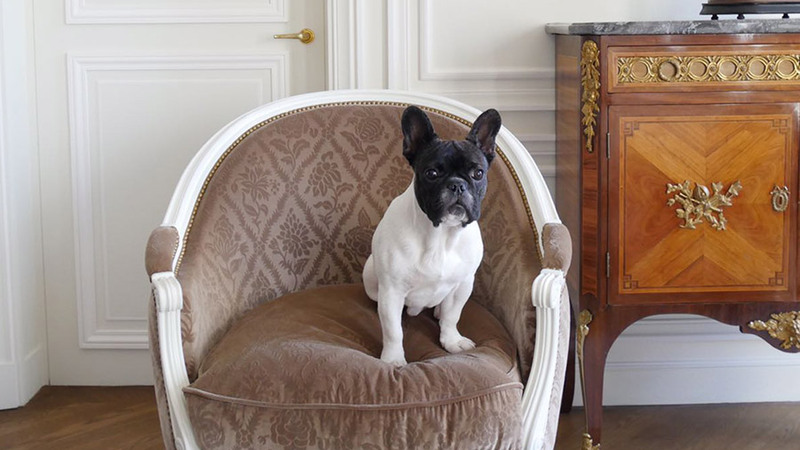 Years later, their publication continues to inspire travellers around the world. 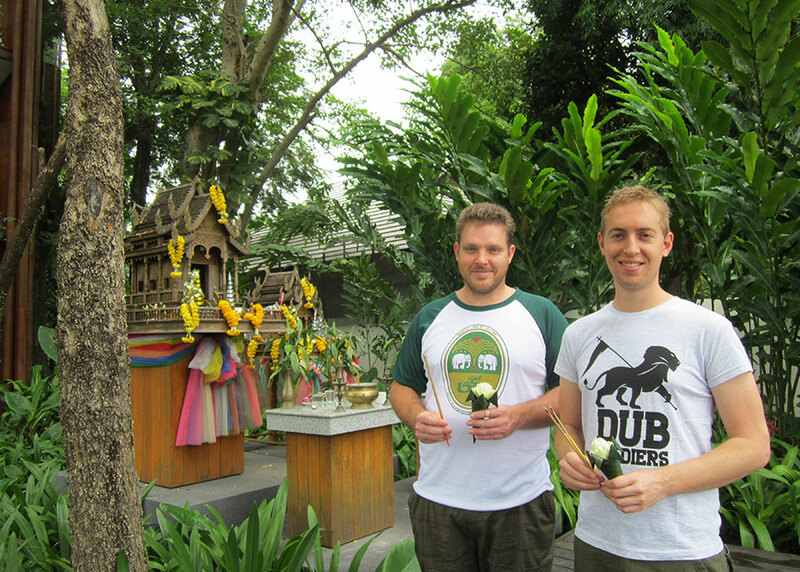 For me, the guides have long fueled a desire to see Thailand – specifically Chiang Mai. There are so many places that deserve a visit in Thailand, but being a cultural buff, Chiang Mai has always been at the top of my wish list. Founded in 1296, Chiang Mai was once the seat of the great Lanna Kingdom. Home to more than 300 Buddhist temples, the historic city receives some 2 million foreign visitors each year. 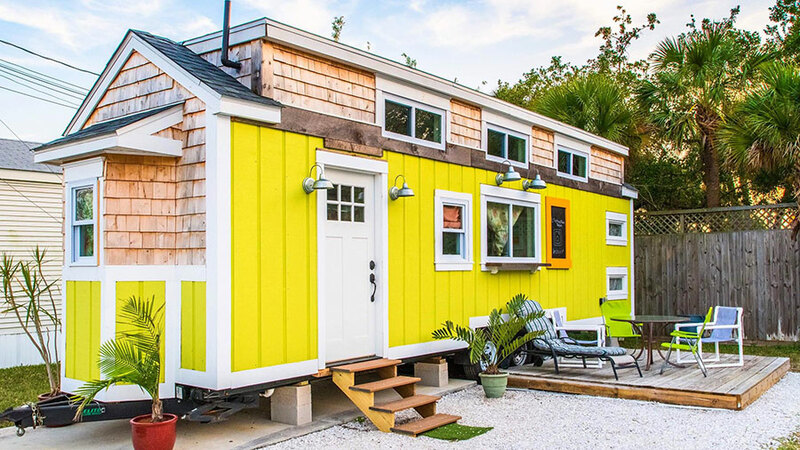 When it came to choosing the perfect hotel, it was a no brainer. 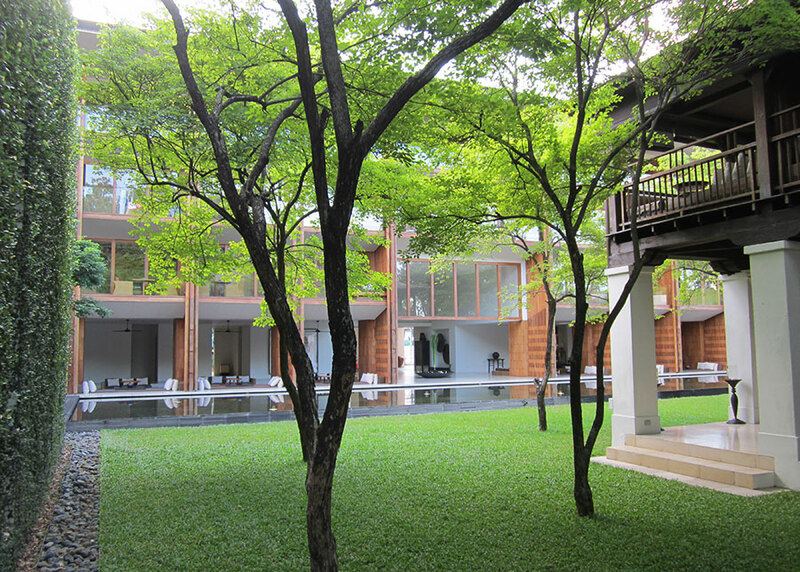 Anantara Chiang Mai Resort & Spa, a gorgeous five star hotel located on the riverfront, was always going to be the one. A fusion of Thai and colonial architecture, it’s the complete package. 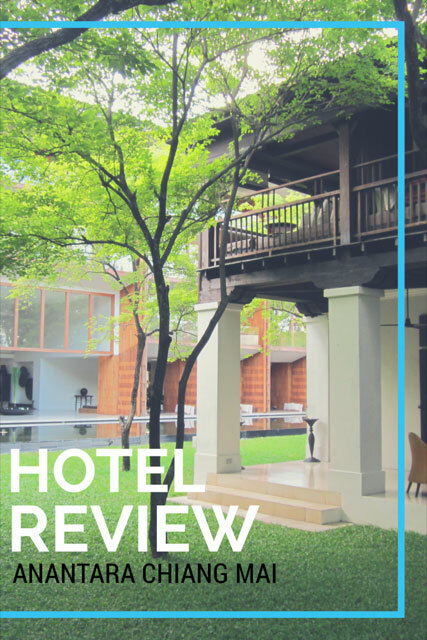 Ranked the #2 hotel in Chiang Mai on TripAdvisor, it appears others would agree. Set on the banks of the Mae Ping River, Anantara Chiang Mai is an oasis from the chaos that fills the city streets around it. The hotel entrance is located on a rather busy intersection, but as soon as you walk through the door you can’t hear a thing. It’s so peaceful you could easily believe you’ve just entered a sound proof room. The hotel was known as The Chedi Chiang Mai in a former life, and flashes of the old brand still remain, yet Anantara has definitely made its mark on the property. Local Experiences which take guests into the community are a signature of the Anantara brand, and the Spice Spoon cooking class is just one of new additions. Our Deluxe Room – 219 – is stunning. Dark floorboards contrast the pale timber of the wardrobes and bi-fold doors separating the bathroom from the bedroom, high ceilings add to the feeling of spaciousness. 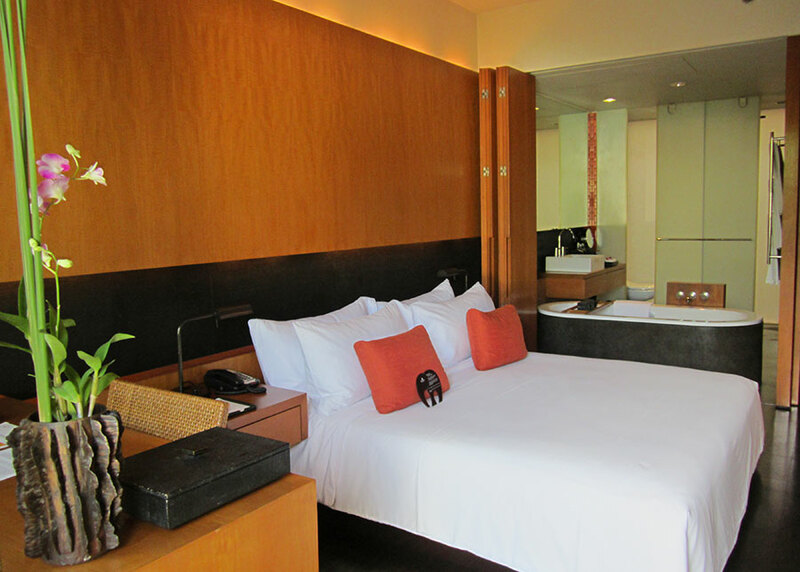 The earthy colour scheme and tactile furnishings, both signatures of the Anantara brand, are beautiful. The bathroom features a rain shower and deep terrazzo bathtub, with an opaque glass wall on one side to allow light in from outside. From the balcony we look out to a courtyard style garden; a central specimen tree dominates the space, a sea of greenery radiating out beneath it. 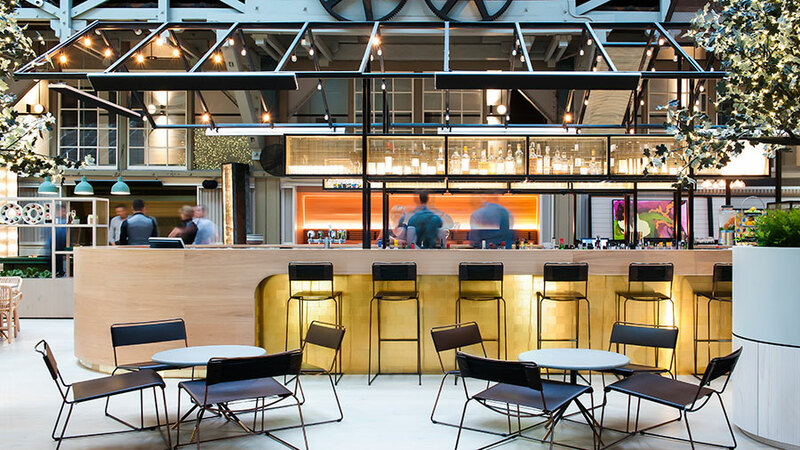 The hotel’s timber clad walls envelope the courtyard, yet it doesn’t feel closed in. If anything, the ochre timber of the balconies only adds to the natural aesthetic of the hotel. To our left is a minimalist white building, ivy clings to its crisp rendered walls like vines in a tree. That building is the hotel’s day spa. Inside it’s a Zen sanctuary, the scent of lemongrass fills the air. Treatment rooms line the rear of the building, with an after treatment rest area facing out to the pool. After a massage, it’s a good place to ease yourself back into the world. Service is impeccable. It’s a hotel where everyone from the pool staff to the check-in team are highly engaging, and know when to approach and when to give you space. On the far side of the hotel is the former British Consulate building, a 100 year old Colonial building which has been lovingly restored and now houses a bar and cigar lounge. High Tea is served on the veranda of the consulate building each afternoon, and judging by the number of guests enjoying it, it’s a pretty popular option. Of course, having come all this way, we weren’t going to spend all of our time at the hotel. Once we’d explored our home for the next few days, we set off to explore the surrounding area. 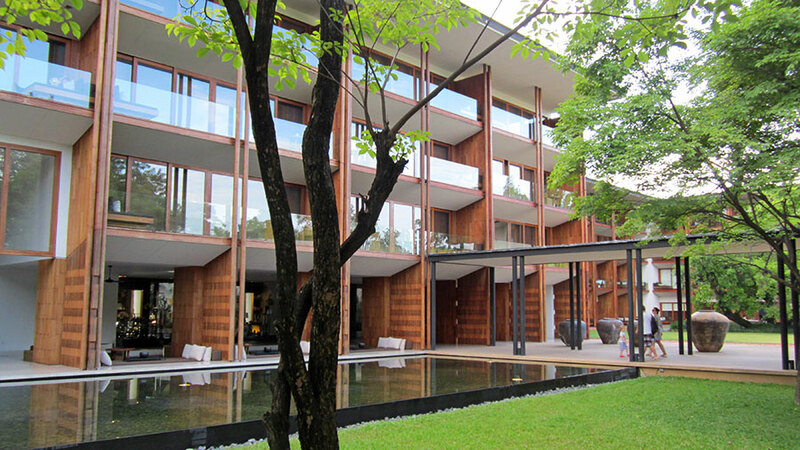 A compact city, nothing in Chiang Mai is ever too far to reach. Tuk tuks are cheap, fast, and very common – they appear almost out of thin air when you need them. The pace is laid-back, the people are warm and friendly, and pretty much every street you turn down will reveal something interesting to see. Wat Phrathat Doi Suthep, Wat Chedi Luang, and Wat Phra Khew are a few of the star attractions. Bo Sang Umbrella Village, where you can see beautiful hand painted umbrellas being made, is also worth a look. Anantara Chiang Mai is an incredible resort. I looked carefully to find flaws in the hotel, something to add a little more reality to my review, but there were honestly none. It’s head and shoulders above many hotels I’ve stayed at previously. A word of warning, you may become addicted to lemongrass scented cold towels and crave them for the rest of your trip. If I were to stay again I’d opt for a Club Suite, which provides extra perks such as pre-dinner cocktails and snacks in Kasara Lounge. 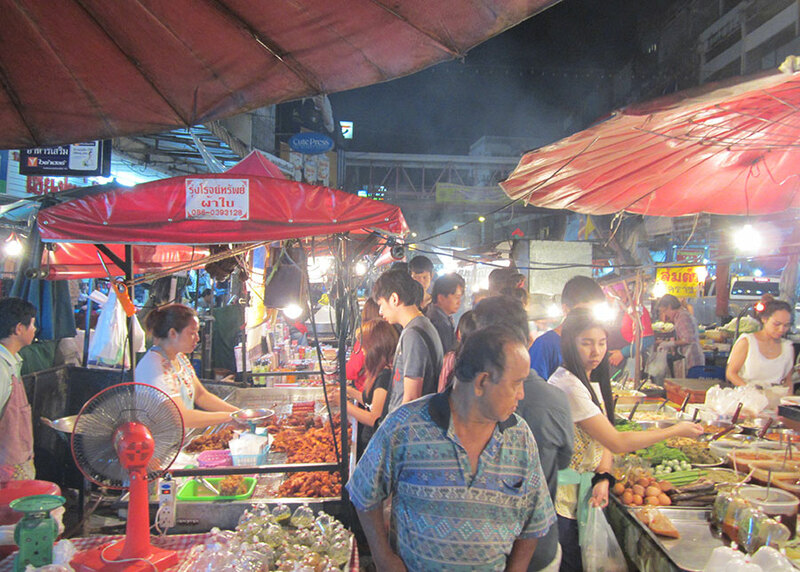 – If you want to try the local cuisine, head to Warorot night market. This busy street market is heaving with people, and the delicious smells that hit you as soon as you arrive with have you salivating. Most of the stall signage isn’t in English, but you can generally work out what the dish is. If in doubt, live a little and try it anyway. – Language can be a bit of a barrier with tuk tuk drivers at times, so make sure you take a business card with the address of the hotel whenever you go out. It’s easier to give them the card and ask how much the ride will cost. We explored a lot of the city and the most we paid was 150 baht (AUD$5.90), most trips were 100 baht (AUD$3.90). 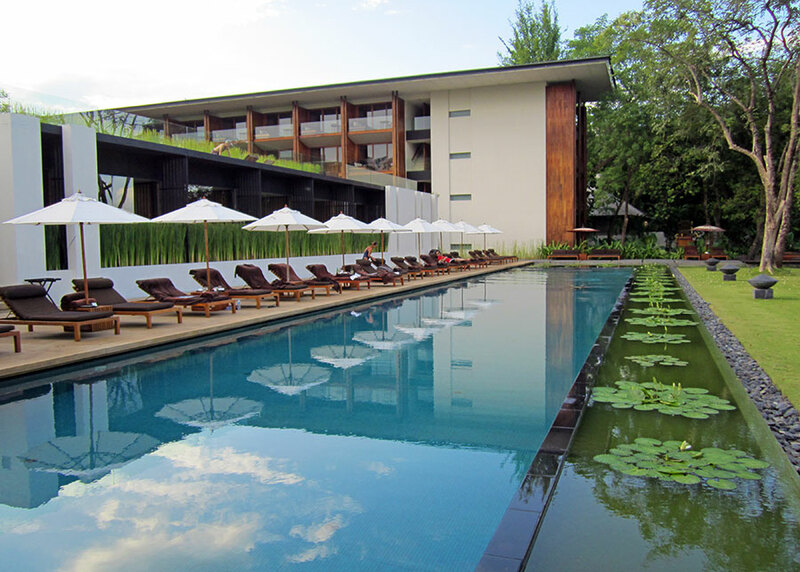 Anantara Chiang Mai is 15 minutes from Chiang Mai Airport. Air Asia offers frequent daily flights from Bangkok to Chiang Mai.